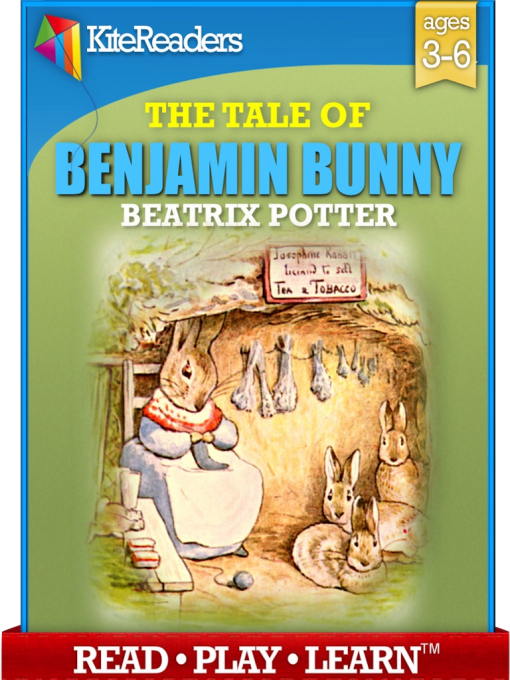 When Mr. McGregor and his wife leave home in their gig, Benjamin Bunny and his cousin Peter Rabbit venture into Mr. McGregor’s garden to retrieve the clothes Peter lost there in The Tale of Peter Rabbit. 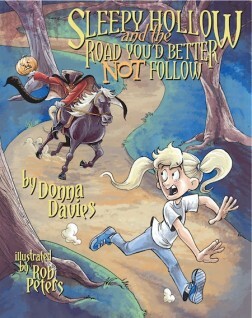 But what happens when the two encounter a cat in the garden? 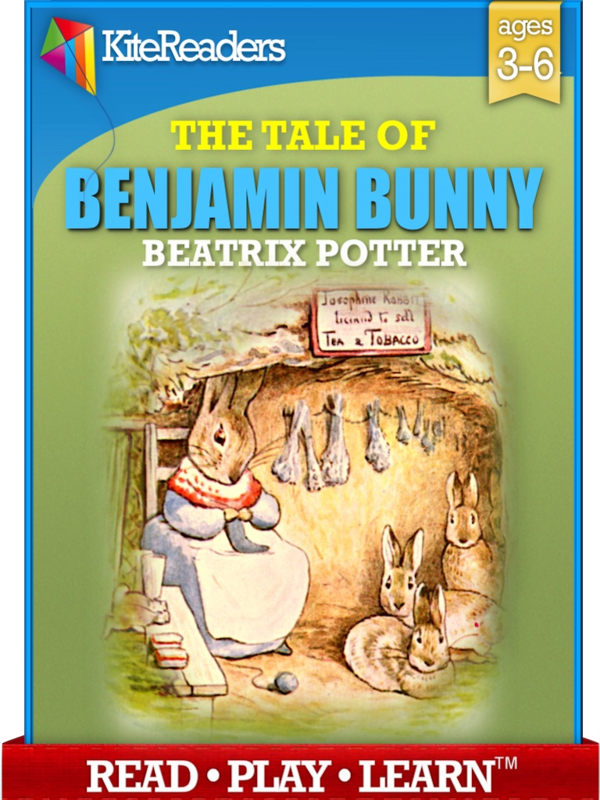 Find out in this classic by Beatrix Potter! Your iPad*, iPhone*, iPod touch*, and Mac** (with new OS X Mavericks – free upgrade).